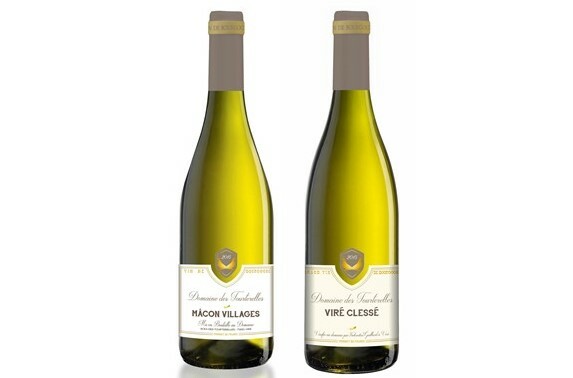 Since 1946, two families united by a common passion have cultivated their vines that span two appellations: Mâcon-Villages and Viré-Clessé. They grow at an altitude of around 400metres, with an ideal East, South East orientation, resulting in wines that are rich and structured. Our cultivation methods are modern, but reasoned, with managed natural grass cover. We limit treatment of the vines to the strict minimum, using products that are the least harmful to the environment.